A double murder defense is developing after the first court appearance for a man suspected of killing his daughter-in-law's parents. 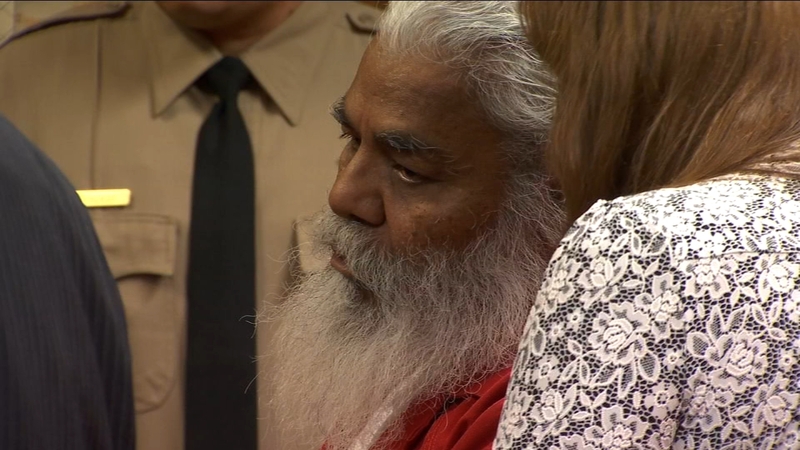 FRESNO, Calif. (KFSN) -- Double murder defendant Darshan Dhanjan has been found incompetent by a doctor. He will be moved to Atascadero to restore competency. Double murder defendant Darshan Dhanjan found incompetent by a doctor. He’ll get shipped to Atascadero to restore competency. Dhanjan's case was on hold until a pyschicatrist could evaluate his mental condition. He's charged with murdering two people -- the other set of grandparents to the 4-year-old girl who was at home with her mother when police say Dhanjan shot the victims and threatened to shoot his daughter-in-law as well.